Defending champions Adelaide Strikers will face off Sydney Sixers in their home game at the Adelaide Oval on January 6, Sunday. BBL 2018-19 Adelaide Strikers vs Sydney Sixers Live Streaming: Defending champions Adelaide Strikers will face off Sydney Sixers in their home game at the Adelaide Oval on January 6, Sunday. 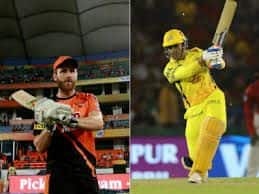 Having beaten Sydney Thunders and Melbourne Renegades, strikers proved that they are the tournament favorites, despite having a mixed start to the tournament, losing matches back-to-back matches against Melbourne Renegades and Perth Scorchers. 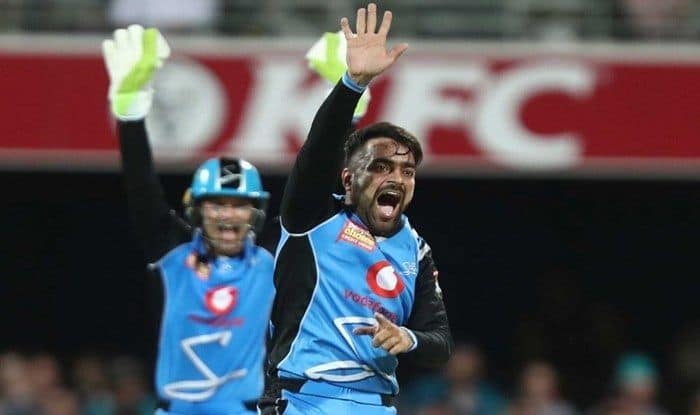 Rashid Khan, who is the pick for the Strikers has confirmed his stay in Australia despite the death of his father, which is a major boost to the team, and in order to get more experience of playing in Australia, he has also rejected the opportunity to play in the Bangladesh Premier League. With three wins and three losses out of six matches, Sixers will look to move up to the second position of the points table by winning this match and will get boost up for the further tournament matches. Jordan Silk and Daniel Hughes will be their key player as they both are among the highest run-scorers in the tournament so far, with 193 and 164 runs respectively. Here’s all you need to know about the 22nd match of BBL-8 between Adelaide Strikers and Sydney Sixers, at the Adelaide Oval. What time does the Adelaide Strikers vs Sydney Sixers match in the BBL 8 starts? The Adelaide Strikers vs Sydney Sixers match in the BBL8 starts at 1:45 PM IST, January 6 (Sunday). Where is the Adelaide Strikers vs Sydney Sixers match in the BBL 8 being played? The Adelaide Strikers vs Sydney Sixers match will be played at the Adelaide Oval. Which TV channels will live broadcast (in India) the Adelaide Strikers vs Sydney Sixers match in the BBL 8? 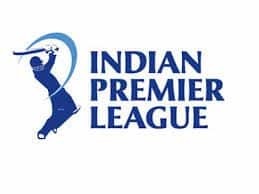 Adelaide Strikers vs Sydney Sixers match in the BBL8 will be live broadcast on Sony Sports Network in India. 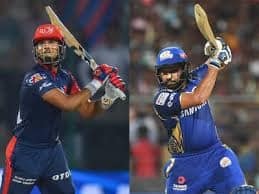 How to watch the free online live streaming of Adelaide Strikers vs Sydney Sixers match in the BBL8? The free online live streaming of Adelaide Strikers vs Sydney Sixers match in the BBL8 will be available on Sony Liv app and Jio TV. What are the probable playing XIs of Adelaide Strikers vs Sydney Sixers match in the BBL8?